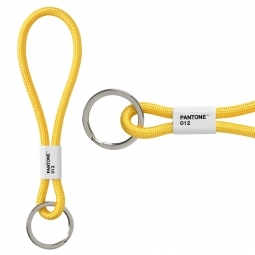 Keyring with a Pantone numbered cord. 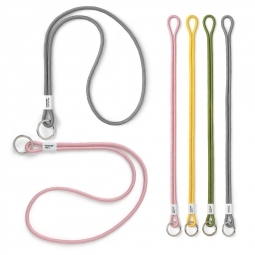 Length 18 cm. 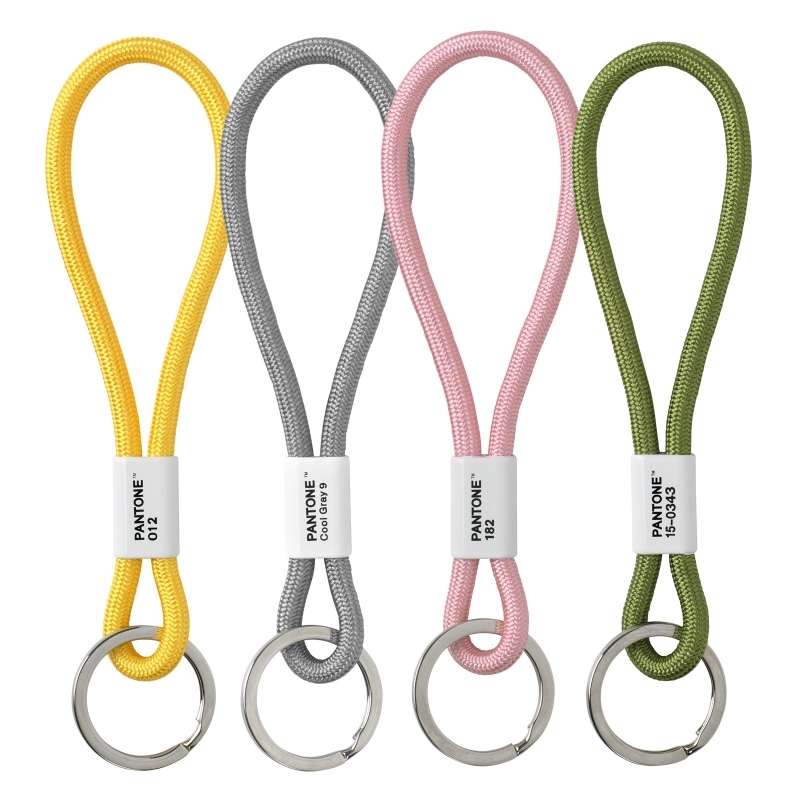 Keep organized with this clean-cut nylon key chain incorporating a white PANTONE clasp, which holds the cords together. 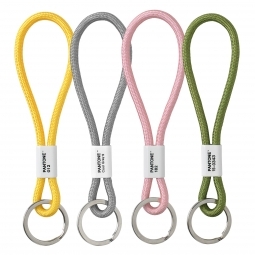 Price €10.00 Tax incl. - €8.06 Tax excl.